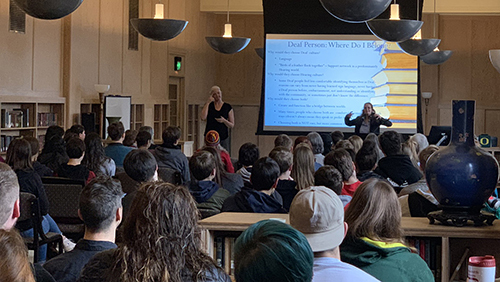 Join us for this introduction to the De'VIA art movement, a genre of visual art that intentionally represents the Deaf experience and Deaf culture. We will also feature a deep dive into Deaf/ASL poetry, the different forms it takes, and the importance to Deaf culture and community. This event is free and open to the public. Participants will use Backwards Design to create clear objectives for their course with aligned materials and activities. They will apply the principals of Backwards Design to their online course using the Canvas environment. In this workshop, you will learn the basics of mapping with QGIS. 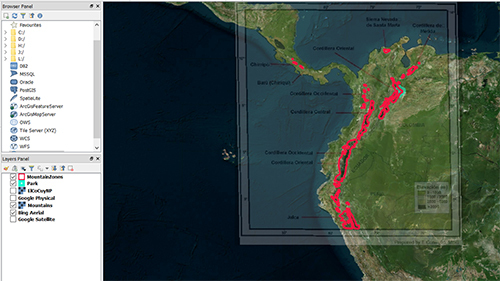 QGIS is a free and open source mapping program and is just as powerful as programs like Ersi's ArcGIS products. EndNote Online is a free citation manager that allows you to save citation information while searching and browsing databases. 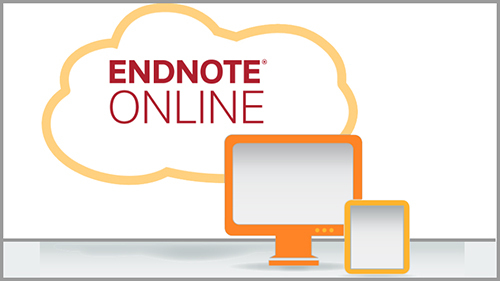 EndNote Online makes it easy to save citations and enables you to create customized bibliographies in standard citation styles, including MLA, Chicago and APA. 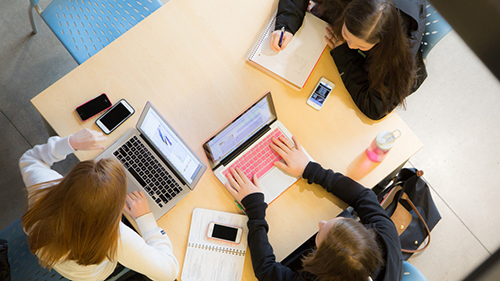 This workshop will introduce some of the key functions of EndNote Online such as: installing EndNote Online, adding citations to your EndNote Online library, organizing and managing your citations, creating a bibliography, and using the Microsoft Word plug-in to easily insert citations from EndNote Online. 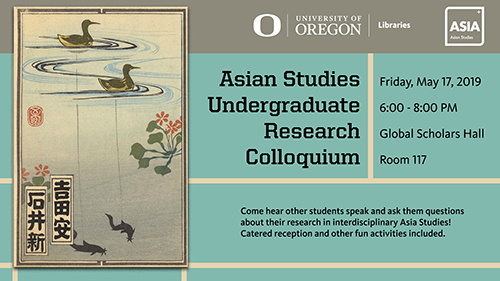 Come hear other students speak and ask them questions about their research in interdisciplinary Asia Studies! Catered reception and other fun activities included. 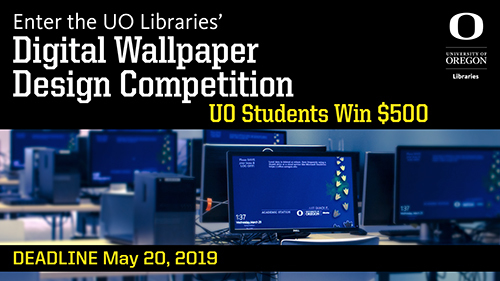 The UO Libraries is pleased to announce our annual contest to design new digital wallpaper for the library's workstations. Open to all students - $500 Prize - See your design on 500+ computers throughout UO Libraries. 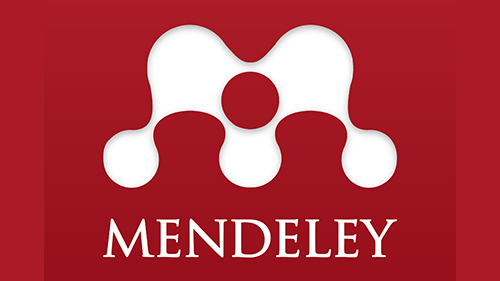 Deadline: Monday, May 20, 2019, 5 p.m.
Mendeley is a free citation manager that allows you to save citation information while searching and browsing databases. Mendeley makes it easy to save citations and enables you to create customized bibliographies in standard citation styles, including MLA, Chicago and APA. This workshop will introduce some of the key functions of Mendeley such as: installing Mendeley, adding citations to your Mendeley library, organizing and managing your citations, creating a bibliography, and using the Microsoft Word plug-in to easily insert citations from Mendeley. 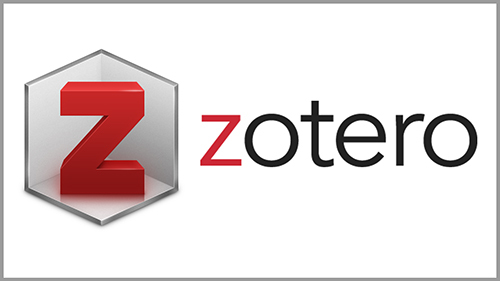 Zotero is a free citation manager that allows you to save citation information while searching and browsing databases. 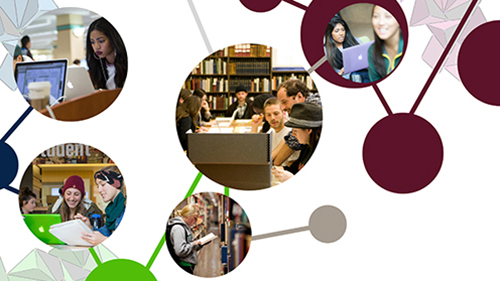 Zotero makes it easy to save citations and enables you to create customized bibliographies in standard citation styles, including MLA, Chicago and APA. This workshop will introduce some of the key functions of Zotero such as: installing Zotero, adding citations to your Zotero library, organizing and managing your citations, creating a bibliography, and using the Microsoft Word plug-in to easily insert citations from Zotero.